This apartment for 2-6 people is stylish, cosy and ideal for families. 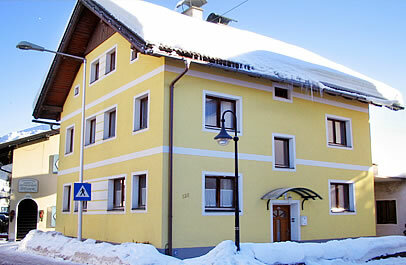 Big sunny terrace with views of the Hotel Lebzelter and the Lackenkogel mountain. cutlery and plates, cooking utensils, pots and pans. 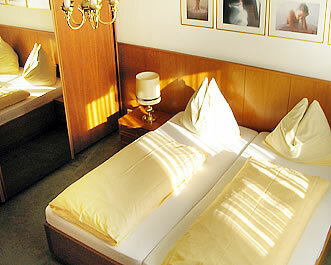 Half board in the Hotel Lebzelter also available at an additional cost. of € 1.10 per person per day. Price changes and errors excepted. ski-bus which runs to the ski slopes every 20 minutes.